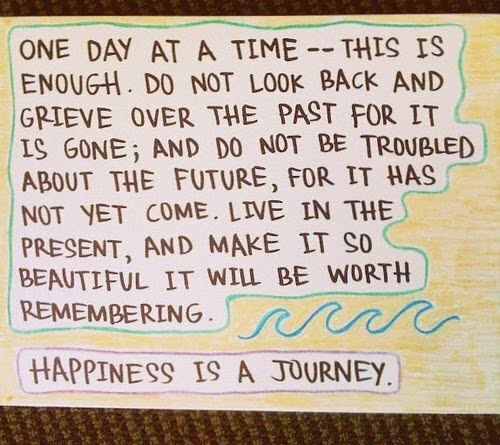 One day at a time...the past is gone. Okay, I am only posting this because the past two weeks have not been my best at getting in my workouts and I'm trying not to beat myself up over it. Today is a gift and to celebrate the present, I made sure to hit the gym today!!! YIPEEEEE finally some me time in my gym!!! Well the gym at the Best Western it was. I was also blessed today to spend a lovely fall day in the sun training my little puppy. I made the most of my "day off" and indeed had a beautiful day. My WOD is kind of light due to my having been absent from the gym. I wanted to walk tomorrow. Two sets of 15 reps unless otherwise noted. Active recovery with no complete rest period between exercises.